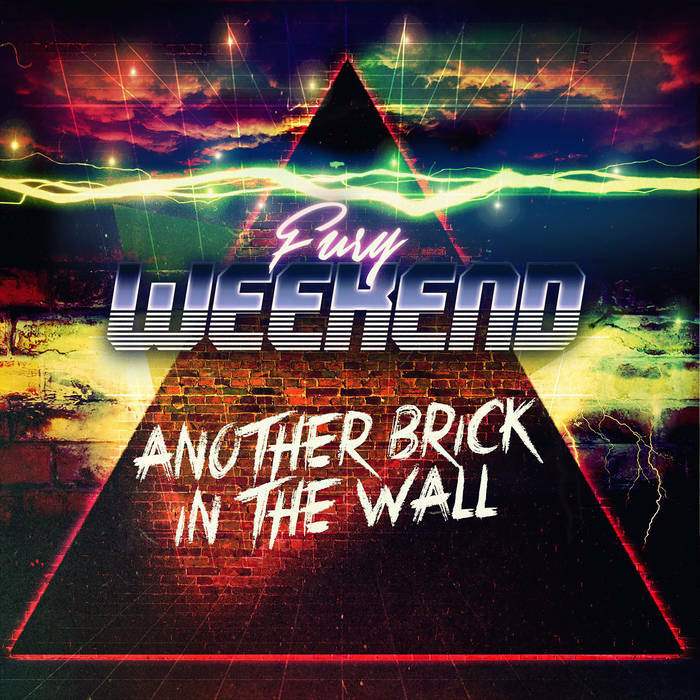 Fury Weekend, a pioneering force in the evolution of guitar-driven synthwave, brings his skillful cybernetic touch to one of the most iconic tracks in rock history, Pink Floyd’s "Another Brick in the Wall." 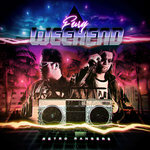 Striking a delicate balance between innovation and homage, Fury Weekend maintains the rebellious character that made the original a hit while pulling the song into a distinctively modern musical space. 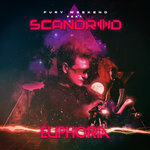 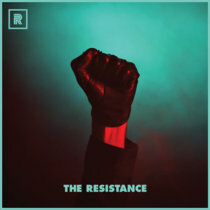 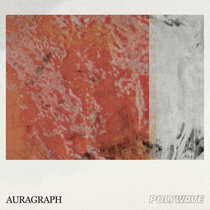 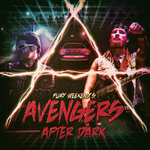 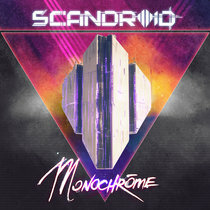 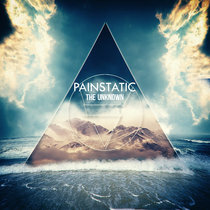 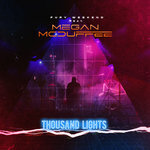 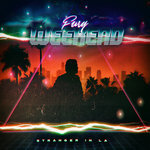 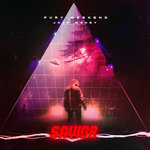 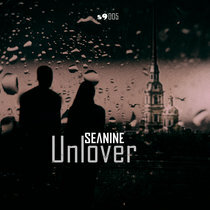 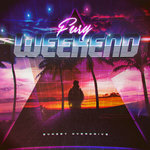 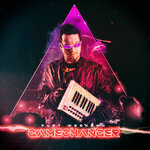 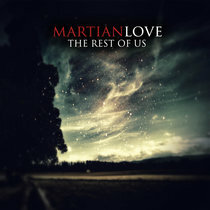 A mature version of the iconic chorus calls out across the soundscape while methodical synth melodies and glitchy electronic effects combine with Fury Weekend’s signature guitar tones for a densely woven composition. 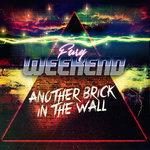 Fury Weekend’s "Another Brick in the Wall" is a fitting tribute to a classic, and a must-hear release for not only Pink Floyd and synthwave supporters, but fans from all walks of modern music production.